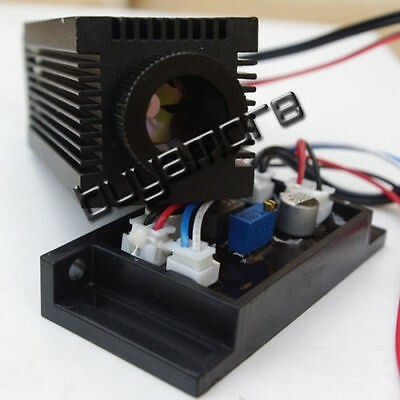 This Infrared laser diode is an industrial electronic component and used for as Industrial test, Lab, DIY. 1. 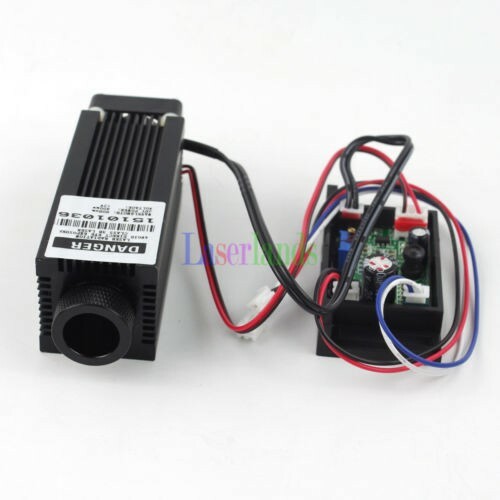 This laser module can not work for a long time if there is no cooling device to keep the laser working under 30?. 2. 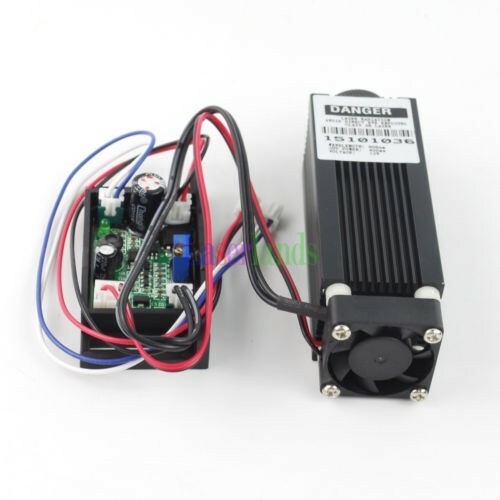 Please add a 12VDC power to this laser module. Red wire connects?+? pole; Black wire connects ?-? pole. 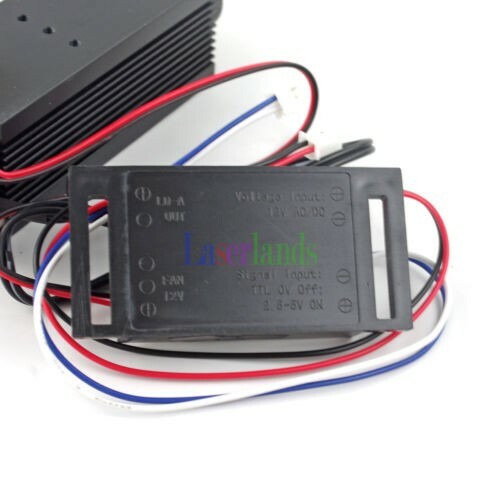 TTL 3-5V on, 0V off. If you don't use TTL, please just leave the blue and white wire. 3. 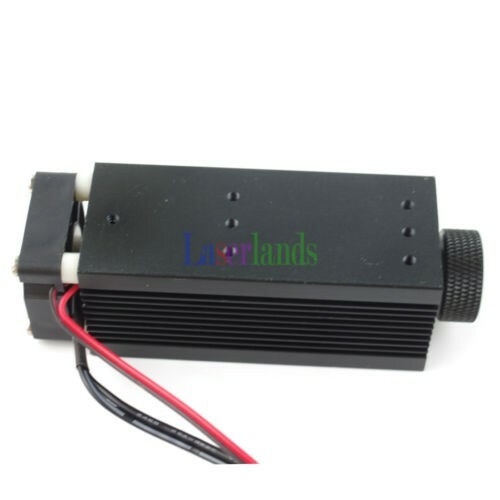 This is a focusable laser module. Please do not take off the lens adjustable part off to avoid dust. 4. 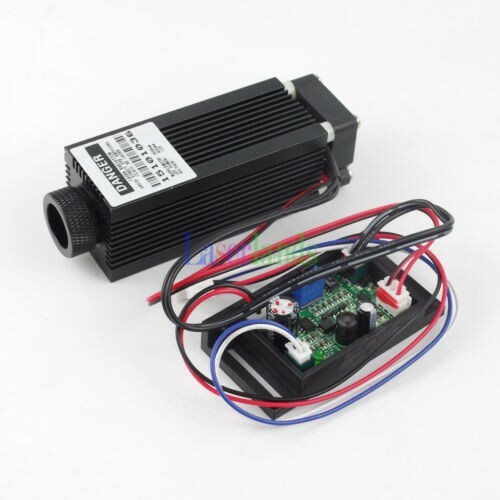 There is a potentiometer on the driver. You can turn it to adjust the power of the laser. Turn Clockwise to increase the laser power. Otherwise to decease the power. But the current can not surpass the current we have set up. 5. Please wear 1064nm laser protection goggles to protect your eyes when working on this module. It is IR laser,the laser light cannot be seen by human bare eyes with only using DDC/infrared camera get it.